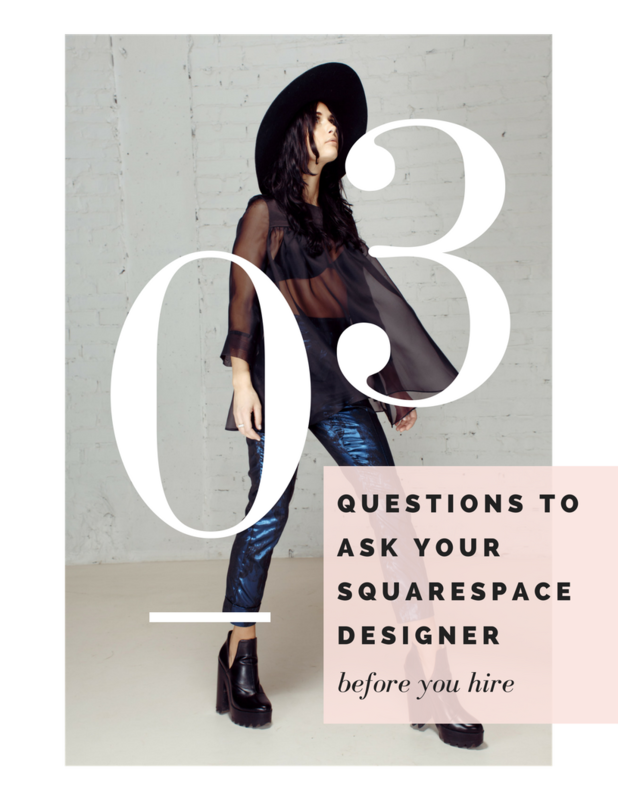 After working with several web design clients who have come to me after poor experiences with other Squarespace designers, I have determined that there are 3 questions that can help you decide if your new designer is really a good fit for your brand vision... before you lay down that deposit. Have you ever clicked a link to read a blog post or check out a service and gotten the 'page not found' message? Super annoying, right? Not only are you no finding the content you were looking for, but it also makes the site feel less credible. I feel like you're probably not trying to annoy people and look unprofessional in your online space... just a hunch. That annoying page is called a 404 page. Here's why you need one & how to set it up in 5 minutes or less. Creating a brand font palette can be intimidating if you're not a designer. Sometimes they look so similar or you don't feel like that have a personality. Maybe you aren't even sure how many fonts you are supposed to choose... #allthefonts ? 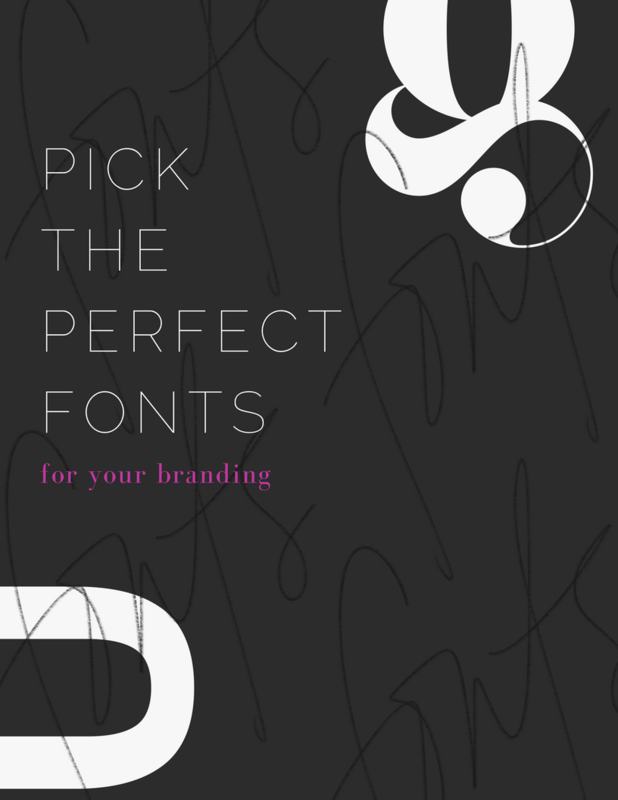 This post & eBook was created to help you #slay with your font palette. Debating on whether or not it's worth it to give away your epic content? Here's the quick break on guest posting & why you NEED to do it... now. To build a visual identities that are full of both strategy + heart. Let's focus on the personality your brand will become known for - bringing it to life across digital, and tangible touch points to create an experience for your audience.